We Are In The Process Of Building Our New Website. Products Will Be Listed Daily Whilst We Update & Migrate From Our Old Site. Call Us On 07588 456115 If You Want To Place An Order For An Item Not Yet Listed. 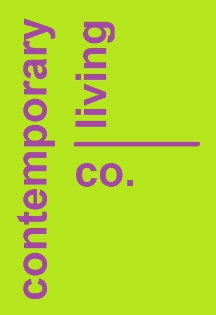 Our entire collection of Wall Clocks listed within this category have been designed exclusively for our company. 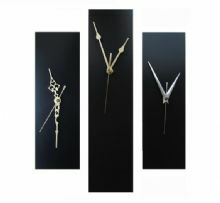 Stunning in their simplicity, these clocks are produced in house and finished to a high standard. Our Funky & Quirky Ceramic Slim Contemporary Wall Clocks are available in a number of bright and modern colours and are proving to be a very popular product; with customers quoting how much they 'LOVE' the look.